These select books align well with Awakened Activism. I encourage you to support your local independent bookstores. They're usually quite helpful and will special order a book for you if they don't have it in stock. Otherwise, you can click on the book image and purchase it through Amazon. 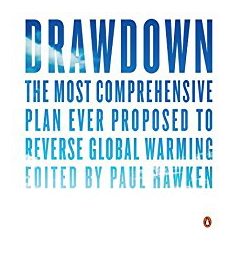 Drawdown - ​The most comprehensive plan ever proposed to reverse global warming.